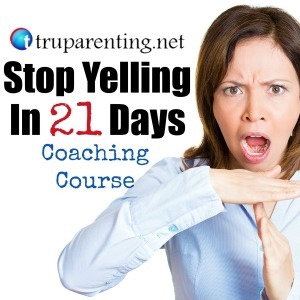 Are you struggling to stop yelling, to keep your cool or get your kids to stop yelling? Does it seem like the kids just aren’t listening? Would you like to turn it around? 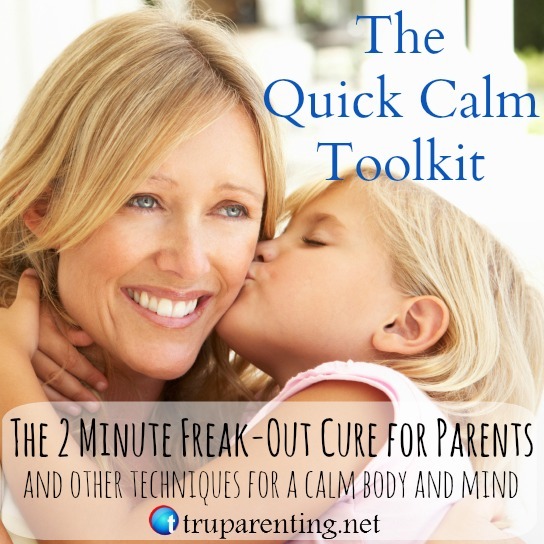 Maybe you would just like to take your parenting and relationship with your child to the next level. 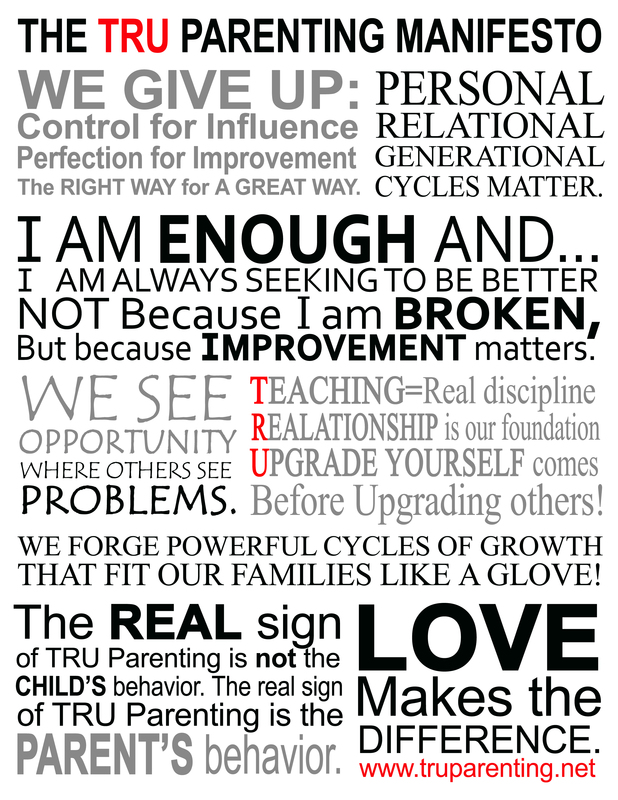 TRU Parent Coaching can help you not only change behavior but build incredibly powerful positive cycles of growth and happiness in your family that will continue to improve over time and even across generations. 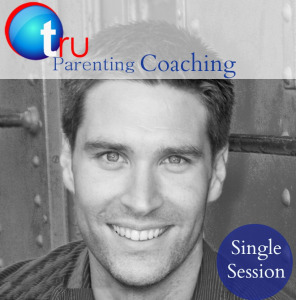 TRU Parent Coaching is a one on one opportunity for you to assess the unique issues you face with your children and to find equally unique solutions to your family’s issues using the TRU Parenting philosophy and methods. 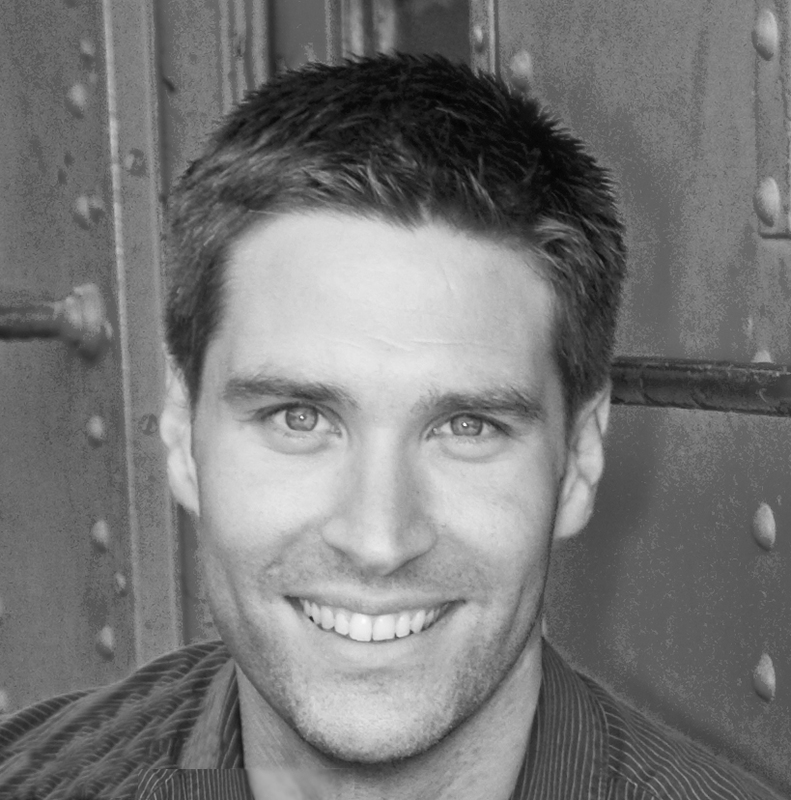 Andy will meet with you personally and you’ll learn specific ways to find your own solutions to your family’s problems and build a relationship that reinforces itself positively day in and out. These personal sessions can change families and improve lives. The intimate setting of working with Andy in this consulting role provides for special opportunities for confidential, case specific learning and practice. Consulting sessions often promote high intensity, insight and growth to happen in a shorter amount of time. You’ll feel and catch Andy’s passion for parenting! You’ll have opportunity to share your successes and ask specific questions to help you along the way. Contact Andy today or for more information about TRU Parent Coaching select the appropriate TRU Parent Coaching Package for you by clicking one of the images above.